Here you will find a few outside resources. We are always adding more. Know of something that we don't? Let us know about it here! 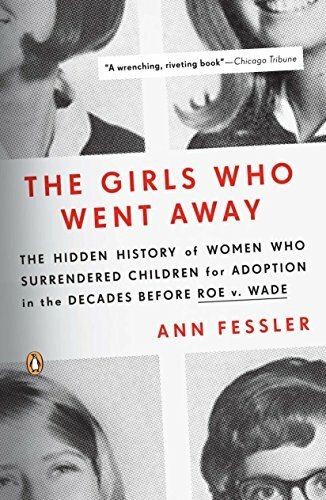 'The Girls Who Went Away' is about the Baby Scoop Era. It's riveting, gut-wrenching, and raw. Be cautious, as it could trigger some PTSD. If you want to learn more about why adoption ethics are so important - this is a great read. 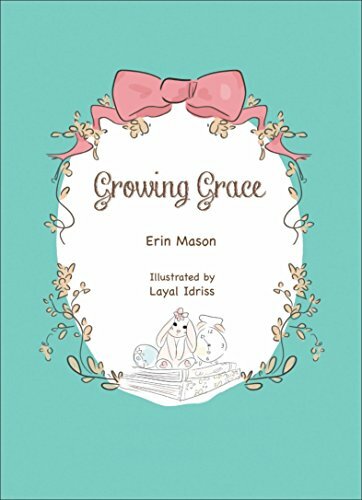 'Growing Grace' is a story about adoption from the perspective of a girl who discovers she is going to have a baby. It was written by an incredible birth mom, and it was originally created for her birth daughter. Tell us what's weighing on your heart and mind, and the From Anotha Motha team will be sure to pray for you!